Ryan Rodney Reynolds is an actor of Canadian origin. Reynolds has featured in several films; Van Wilder, The Amityville Horror, The Proposal, The Change-Up, The Voices, Mississippi Grind and Woman in Gold. He enacted in the Hal Jordan version of the DC Comics superhero, Green Lantern. Reynolds appeared in Two Guys and a Girl, a situational comedy on ABC, and in Hillside, a Canadian teen soap opera on YTV. He played the character of 'Deadpool' in X-Men Origins: Wolverine in 2009. 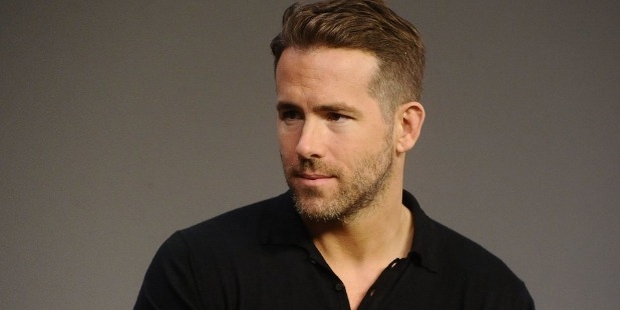 Reynolds is cast in the film, Deadpool slated for release in 2016. 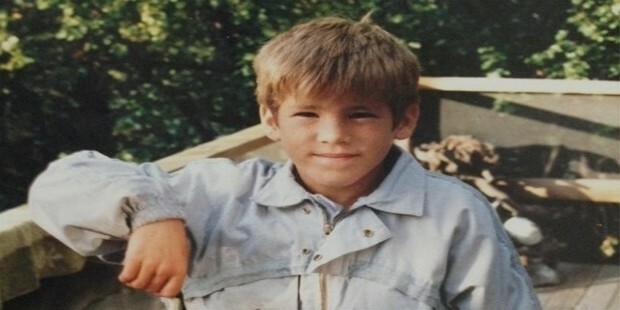 Ryan Rodney Reynolds was born on October 23, 1976 in Vancouver, British Columbia. His father, James Chester "Jim" Reynolds was a wholesaler of food and his mother, Tammy was a salesperson in retail. Reynolds has three elder brothers. He is an Irish and was brought up as a Roman Catholic. Reynolds did his graduation from Kitsilano Secondary School, Vancouver. He went to the Kwantlen Polytechnic University, but did not complete his studies. Reynolds made his acting debut in the Canadian teen-soap, Hillside in 1990 at the age of 14. He appeared in the television film, Sabrina the Teenage Witch in 1996. Reynolds did his first film, Van Wilder as an adult. He starred in Two Guys, A Girl and a Pizza Place, television series. Reynolds did minor roles in Harold & Kumar Go to White Castle, The In-Laws and Foolproof. 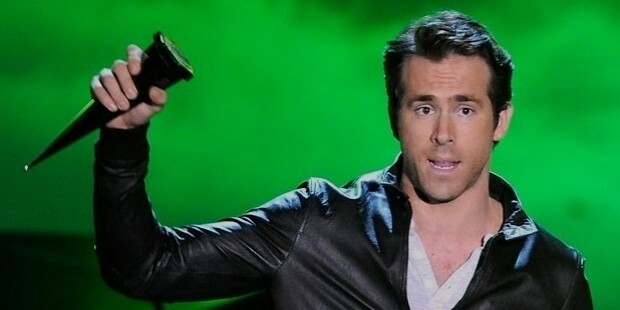 Reynolds specialised in the comedy genre, but underwent physical training for the action film, Blade: Trinity, where he portrayed the character of 'Hannibal King' in 2004. He starred in Waiting... and Just Friends, a romantic comedy and the horror film, The Amityville Horror in 2005. Reynolds acted in Smokin' Aces, a crime action film. He did a special appearance in My Boys' episode, “Douchebag in the City”, a situational comedy on TBS in 2007. Reynolds was the main lead in the film, Definitely, Maybe in 2008. He acted in The Proposal opposite Sandra Bullock and in Adventureland. Reynolds mentioned his plan to run the New York City Marathon in The Huffington Post. Reynolds played the character of 'Deadpool' in the X-Men spinoff, X-Men Origins: Wolverine. His Spanish and American thriller, Burried was showcased at the Sundance Film Festival. Reynolds was requested to join the Academy of Motion Picture Arts and Sciences in 2010. He is one of the few actors to appear in films having both Marvel and DC characters. Reynolds starred in the films, Green Lantern and Safe House in 2010 and 2012 respectively. He enacted the character of 'Nick Walker' in the adptation of the Universal Pictures' film, Dark Horse Comics' R.I.P.D in 2013. Reynolds made a cameo appearance in the popular film, A Million Ways to Die in the West in 2014. 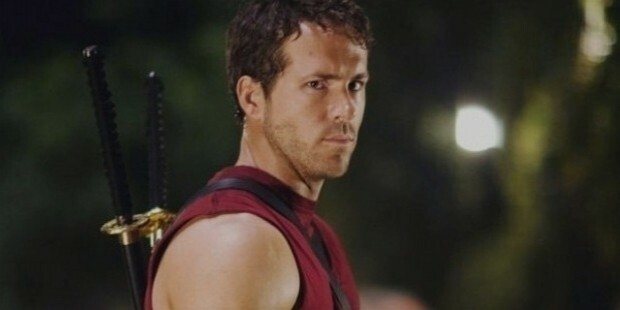 Reynolds is cast in the film, Deadpool slated for release in 2016. Ryan Reynolds dated Canadian singer Alanis Morissette and was engaged to her for a few years. They mutually separated in 2007. Reynolds married American actress Scarlett Johansson in 2008 but got divorced in 2011. He is currently married to actress Blake Lively and are blessed with a daughter. The couple has bought a house in Bedford, New York. 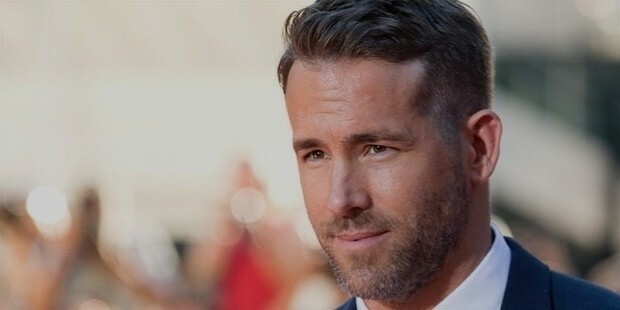 Ryan Reynolds bagged the People's Choice Awards in the categories, “Favourite Movie Superhero” and “Favourite Action Movie Star” in 2012. He won the MTV Movie Awards for “Best Comedic Performance” for the film The Proposal in 2010. Reynolds was conferred the Teen Choice Awards for “Choice Movie Scary Scene” for the film, Amityville Horror in 2005 and the Young Hollywood Awards for “Next Generation-Male”. Reynolds featured at #15 in the 'People's Most Beautiful' list of 2011. He found a mention in the list of 'People's Sexiest Man Alive' in 2008 and 2009.